How do I install my demo app? 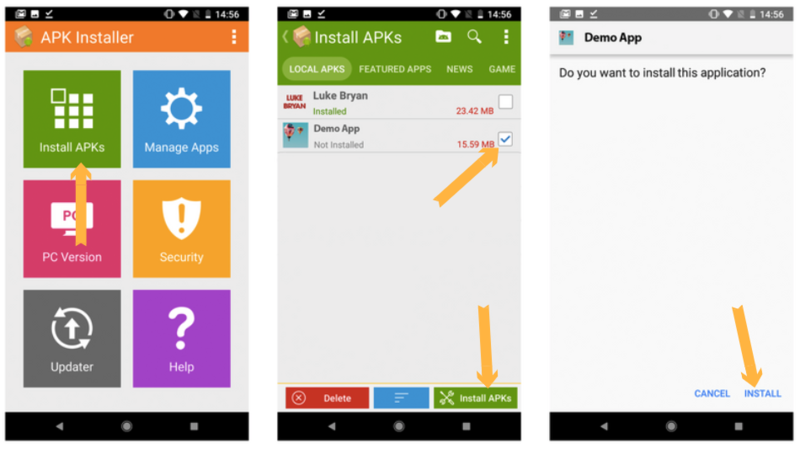 Take a look at this quick guide to help you install your demo app on iPhones and Androids. 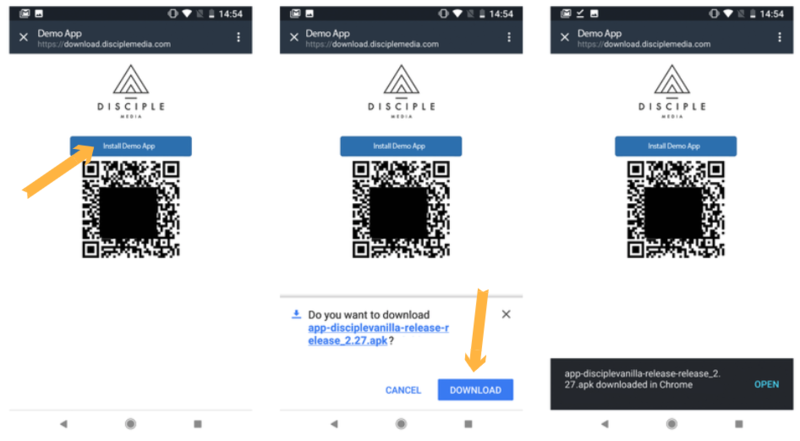 Once you have received a link to your demo app from us, you will need to follow these installation instructions. We also advise that you download an APK Installer from the Google Play Store. You can download any APK installer, but we recommend you using "APK Installer" by Mobile Manager. On the download page press "install"